June 16, 2016 June 16, 2016 dunsmuirdepotLeave a Comment on Thanks to our volunteers for a great RR Days! Thanks to our volunteers for a great RR Days! 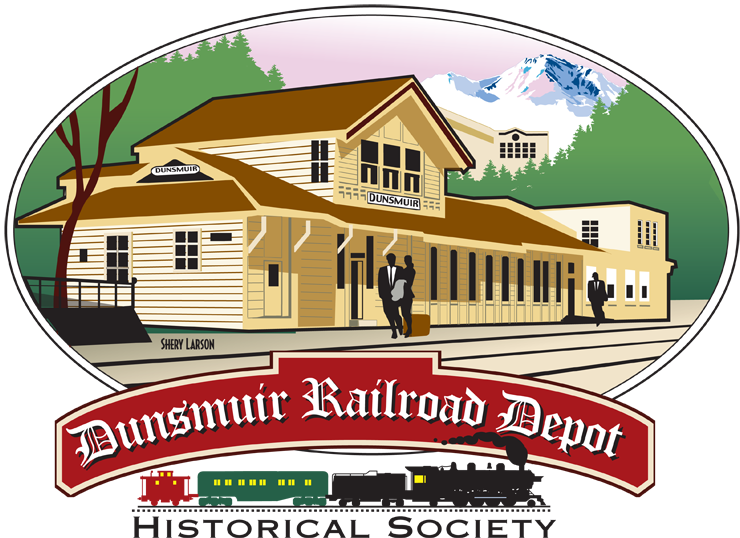 We are happy to report that the Dunsmuir Depot was busy during RR Days! Many thanks to our volunteers for making it possible for our Museum and Display Room to be open for visitors during our town’s heritage weekend celebration. Over 250 people visited, the furthest being from Florida and Mexico City. Some visitors were long-time Dunsmuir residents returning to their hometown to share their history with us. See the gallery below for more pictures from the event. Thanks to Rick Somers for his photography! Next PIE MAKING CLASS COMING TO S.A.M. !